Join a full-day guided tour from Tokyo that travels to Chichibu,Saitama. Enjoy the ease of comfortable transportation and a knowledgeable guide, who will accompany you to Chichibu. 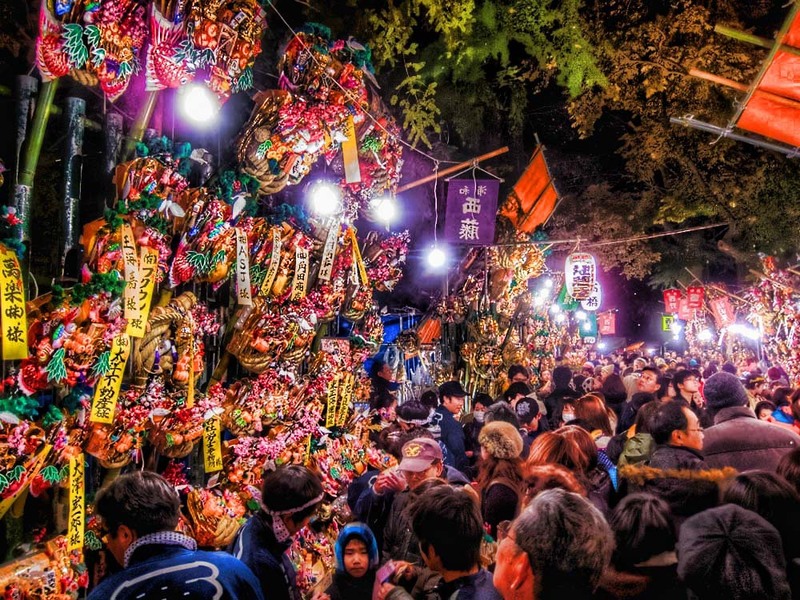 The Chichibu Night Festival is considered one of Japan's top three festivals to feature floats, the others being Kyoto's Gion Matsuri and the Takayama Matsuri. Its floats are ornately decorated with lanterns, tapestries and gilded wood carvings and are accompanied by drum and flute music. Join a full-day guided tour from Tokyo that travels to Kawaguchi/Saitama. 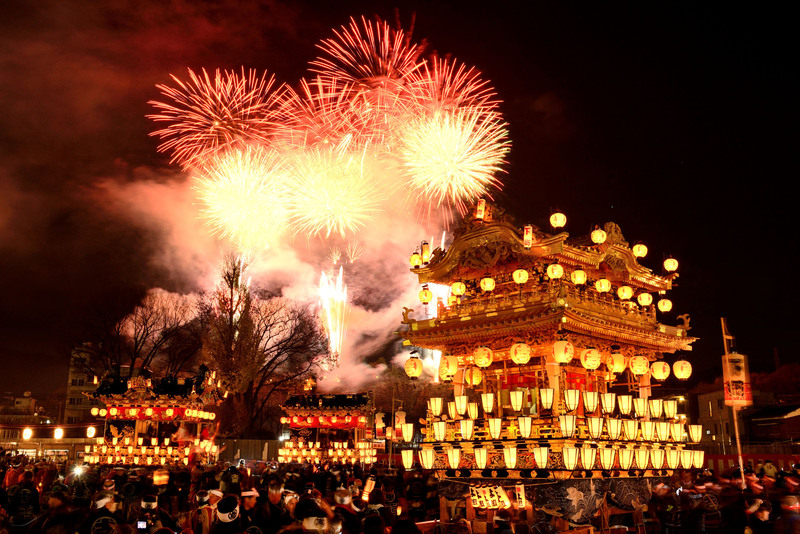 Enjoy comfortable transportation and a experienced guide, who will accompany you to Kawaguchi. Okame Market is the largest festival in Kawaguchi city where traffic regulation is made from Kawaguchi Station to Shinto shrine, where several hundred stalls are. And enjoy the Bonsai museum where you can learn how to prune the Bonsai tree. © Tabiclub All rights reserved.